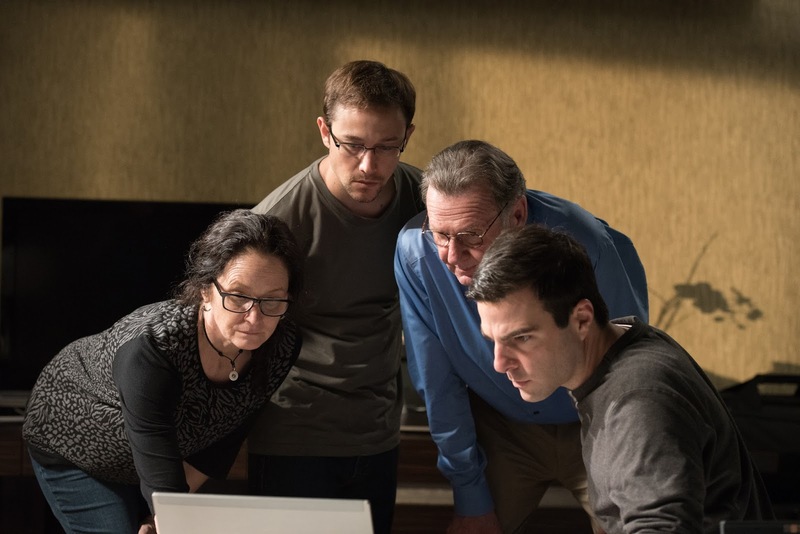 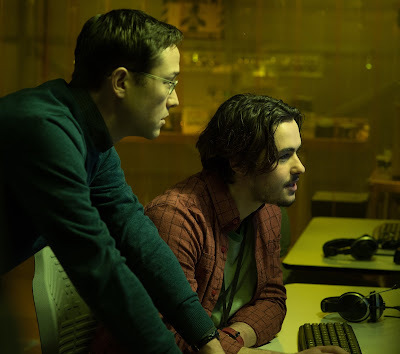 Film-Arcade.net: New Stills from Oliver Stone's Upcoming Film "Snowden"
New Stills from Oliver Stone's Upcoming Film "Snowden"
Open Road Films recently released new stills for Oliver Stone's new film "Snowden". 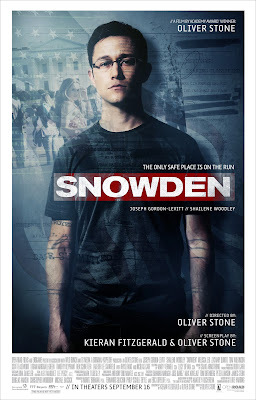 The film stars Joseph Gordon-Levitt as Edward Snowden. 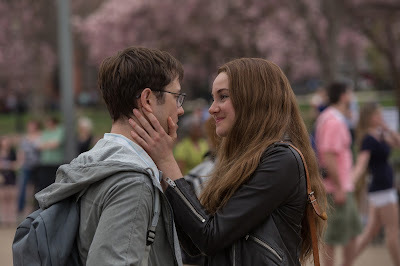 Shailene Woodley, Scott Eastwood and Nicolas Cage also costar in the film. 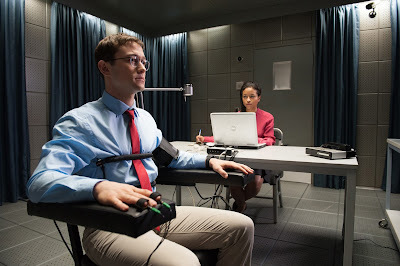 "Snowden" is scheduled to hit theaters on September 16th. In Academy Award®-winning director Oliver Stone’s International thriller, “SNOWDEN,” witness Joseph Gordon-Levitt embody Edward Snowden. 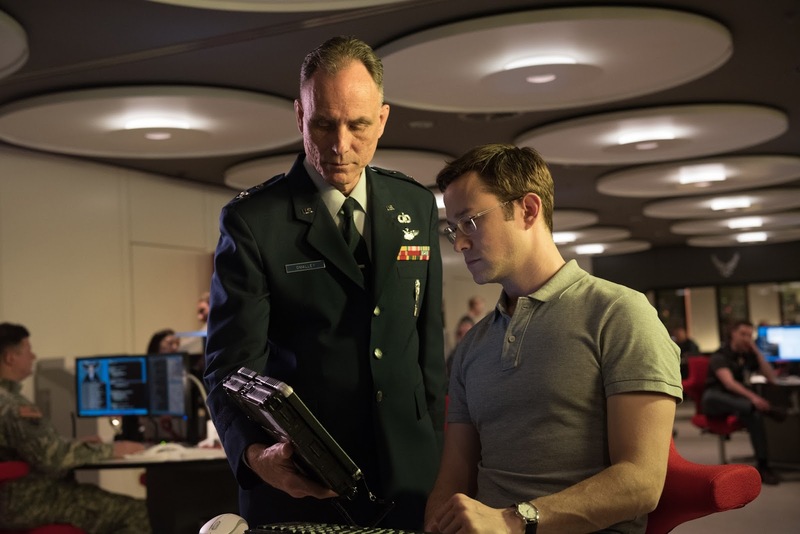 In this first look, before he was a whistle-blower, Edward was an ordinary man who unquestioningly served his country. “SNOWDEN” is currently shooting in Munich, before moving to locations around the world.